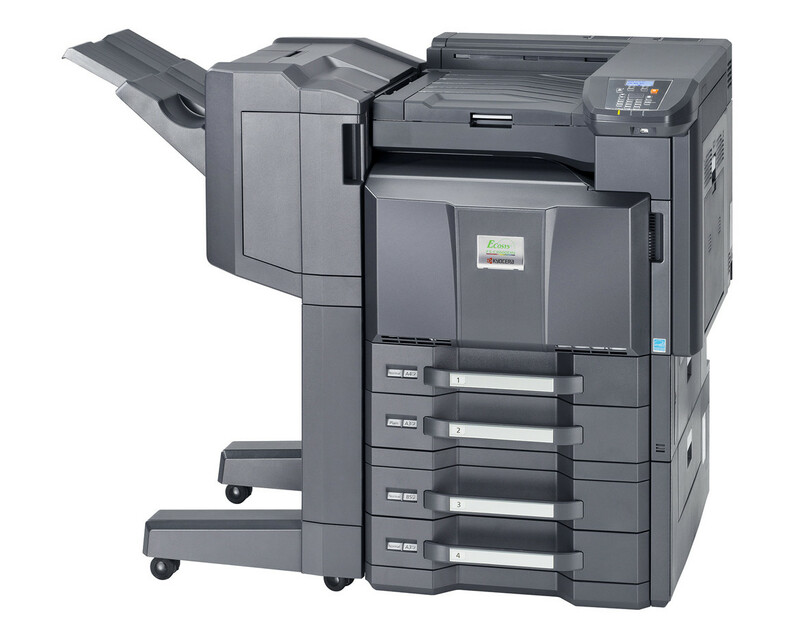 This A3 colour printer is designed to offer the user maximum flexibility with its impressive list of features and options. Built with KYOCERA’s long life technology its components are extremely durable, recipe so this device will run and run. This means less maintenance and down time as well as fewer replacement parts, ed saving you both time and money.